1/2-5 – Highlights of the Week! 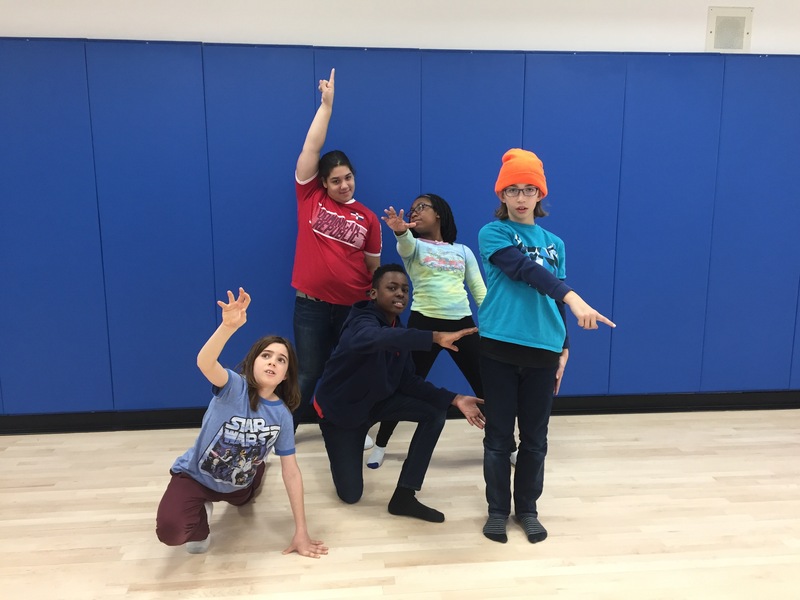 Here are some of the highlights from our week at Brooklyn Collaborative! 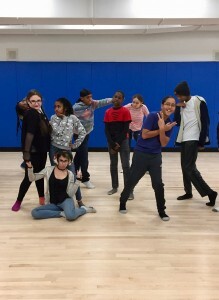 1/2 - Students in Kori's 7th grade Drama classes began using our newly completed Dance Fitness Studio. (We will have an official debut for the studio with Councilmember Brad Lander on Wed 1/10). 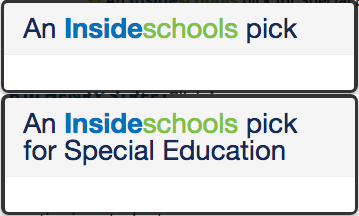 1/4 - SNOW DAY! 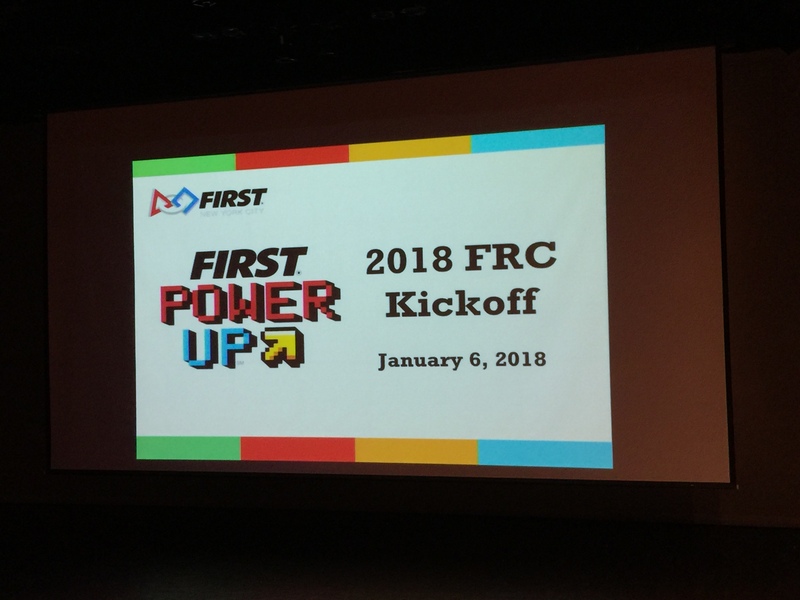 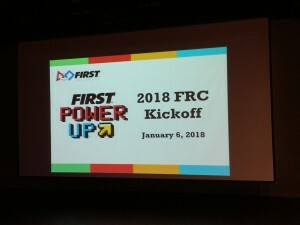 1/6 - Our Robotics team (the BCS Robosharks, with staff advisor Eddie) represented for the First Power Up Kickoff event at the LIU Kimble Theater. 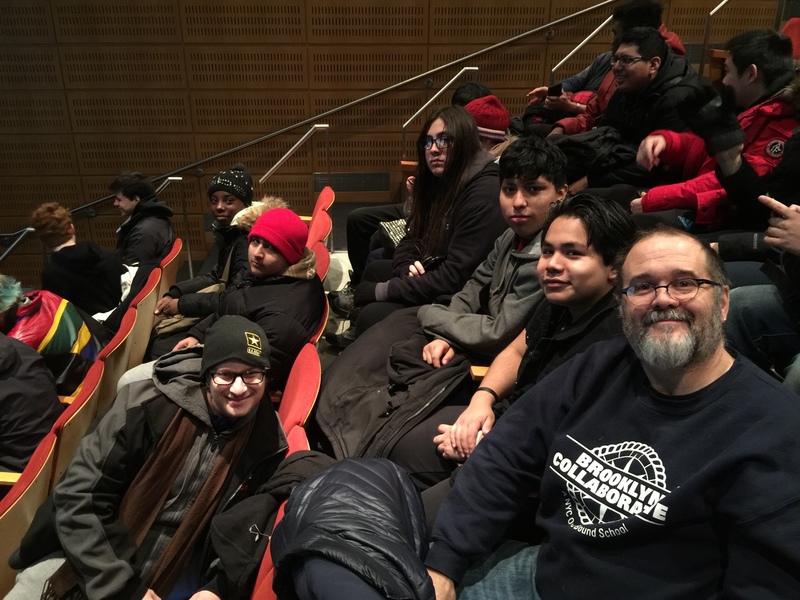 Previous post ← 12/22 – Celebrating our ELL Students!